Like more time to do the things you love? Download the iBAG App to enjoy free pickup & delivery of your dry cleaning and laundry. Download from the App Store or Google Play. Select items, choose special care requirements and repairs, or do a “quick” order. Our expert team will collect your order, inspect, clean and press your items, then package them in your own reusable iBAG garment bag. Stay updated with push notifications for updates to your order, delivery notification, and receive an email summary of your order. Items will be returned in your very own iBAG, 36-48 hours after collection, depending on location. Can’t find a reliable dry cleaner? Our national network of experienced and professional cleaners means you’re in the best hands. Like more time to do the things you love? 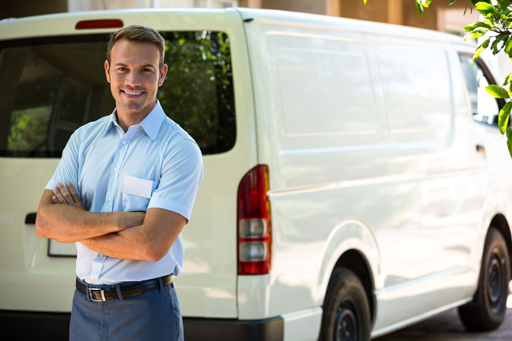 Save time and enjoy free pickup & delivery to your apartment building or office. Read on if you’d like iBAG at your office. The iBAG and its App are smart! They know who owns your clothes, how and where you want them returned, any special care instructions, automate payment, and allow you to communicate with your cleaner. For you this means safety and assurance. A dry cleaning App built by dry cleaners, for their customers. Create your order with as much, or as little detail as you like. Manage your profile on-the-go, store multiple collection addresses, and see your order history all from the palm of your hand. Communicate directly with our team about your orders using the in-app chat feature. Share the love with your friends and receive dry cleaning credits when they use the service. Like more time to do the things you love? Download now! A business grade dry cleaning solution. 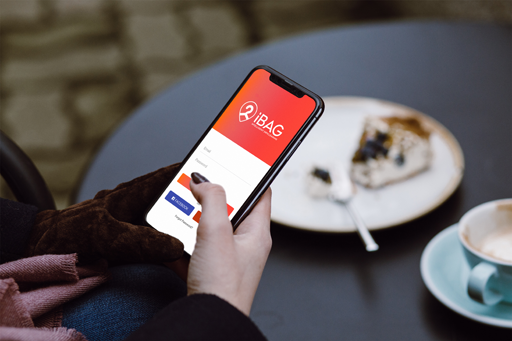 Give your team, tenants or residents the gift of time by partnering with iBAG at a business level to provide direct to office, base building concierge, or end-of-trip dry cleaning & laundry services. Like to be part of the iBAG dry cleaner network? Check your address is within our service area. Yes! We service your area! 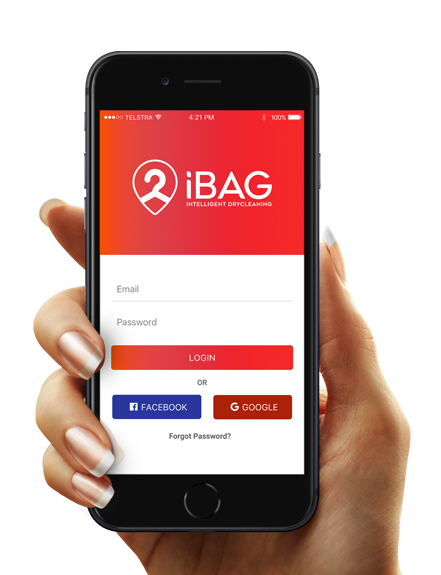 Download the iBAG intelligent drycleaning App now! iBAG has a range of services to keep you looking your best. 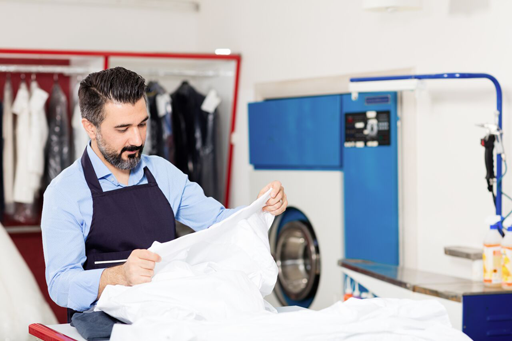 Quality dry cleaning performed by our expert cleaners. Shirt ironing got you down? We’ll wash and press them for you using our automated shirt finishing equipment. Bed linen, doonas, blankets & drapes, we do it all. Our team can take care of your most delicate items. These may take longer and require a quote. Hem down? Zip broken? Button missing? Our repairs & alterations department will give your clothes a tune-up. Per kg pricing available. Not available in all cities. The iBAG App is currently only available in a restricted area within Melbourne during our ‘soft’ launch. 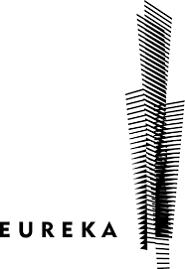 Our service is still available in its traditional format in Melbourne, Sydney, Brisbane, Adelaide & Perth, call 1300 132 320 or use the booking form on the ‘Contact’ page to place a booking for your city. 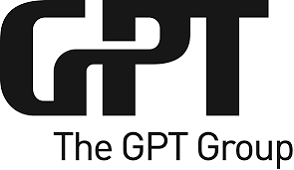 Availability of the app will expand in Melbourne throughout March and deploy nationally over the course of 2019.